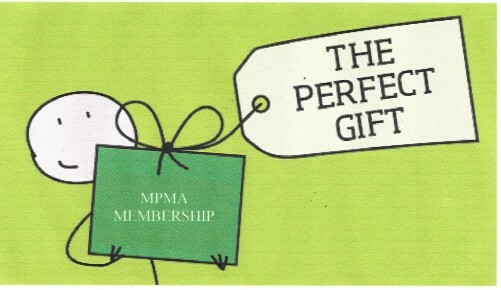 Mountain-Plains Museums Association (MPMA) membership is a fantastic gift for anyone working in or interested in museums. We will send out a special welcome letter made out to the recipient along with the most recent issue of MPMA’s Newsgram (our bi-monthly newsletter). Choose a Membership Level below to start the application. Fill out the top portion of the application with the RECIPIENT'S information. Continue to the bottom of the form to fill out your (Gift Giver) information.